Cooking classes are both demonstration, and participation based. Individualized instruction is important, so the ideal class size is 10 - 12 people. Classes run 3 hours. Recipes are distributed at the start of each class. We then prepare and cook lunch or dinner using the freshest ingredients, which I have purchased for the class. At the end of class, participants enjoy the food they helped to create. Culinary instruction includes ingredient selection, knife skills, and preparation methods. We use techniques that can be applied to a broad range of foods and recipes. 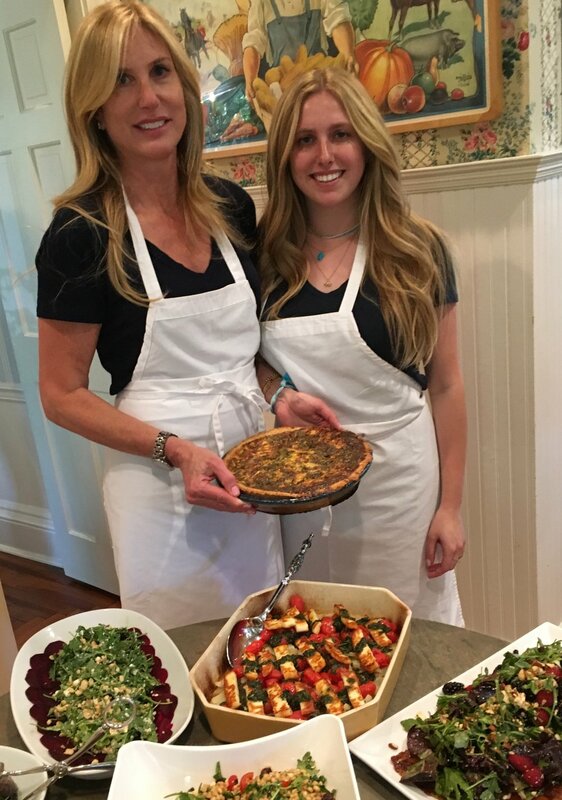 Cooking Classes include: Chinese, Flexitarian, French, Gluten-Free, Grilling, Hors d’Oeuvres, Healthy Cooking, Indian, Italian, Japanese, Mexican, Middle Eastern, Mediterranean, Paleo, Pastry Fundamentals, Pescatarian, Spanish, Southwestern, Thai, Vegan, Vegetarian, Vietnamese and other themed classes which change quarterly. Recipes can be adapted in accordance with health needs. Book Your Own Private Cooking Party! 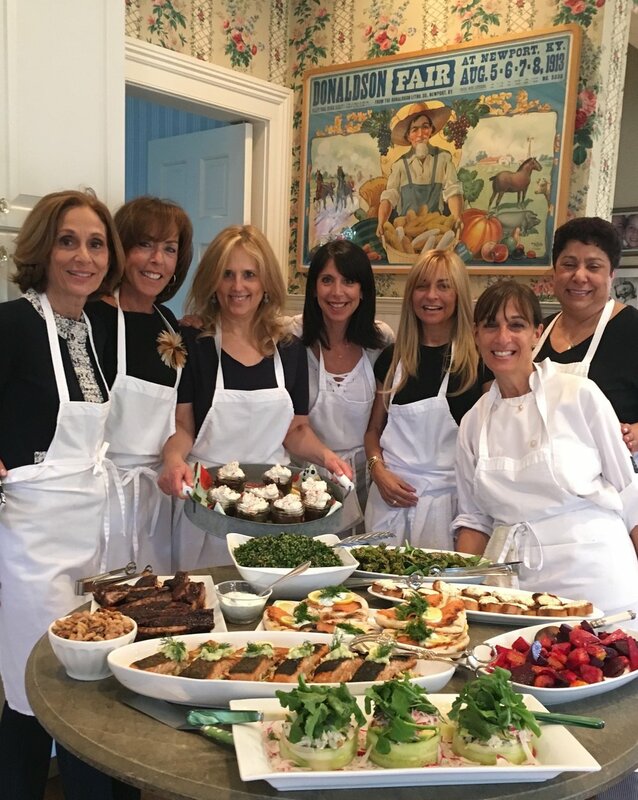 CuisineArts classes are great for special birthdays (10+ years), anniversaries and other celebrations, family get-togethers, bridal showers, corporate team-builders, or private fundraisers. Private classes are great for just you and your friends! Demonstration classes accommodate up to 20 people. Gift Certificates are available for a single class, for spaces in an existing class, or create your own Private Cooking Event. 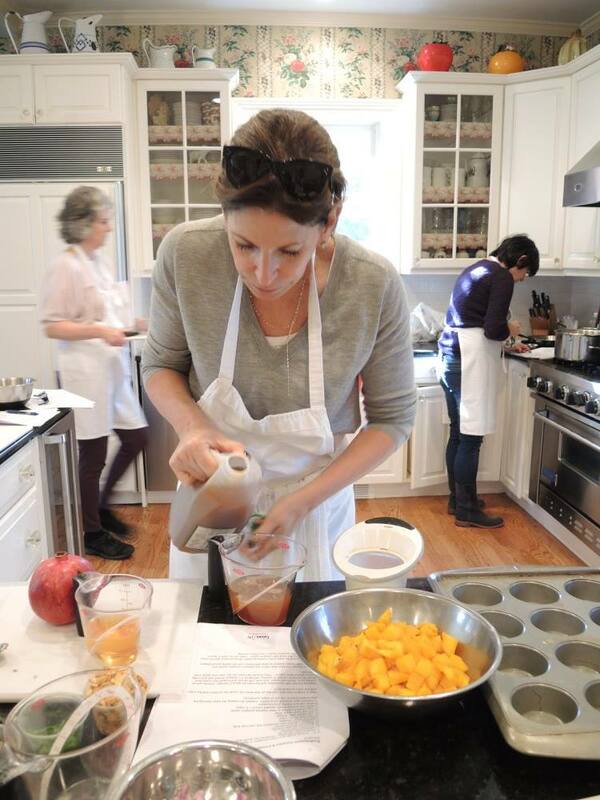 Private cooking classes are available and menus are tailored to your specific needs.